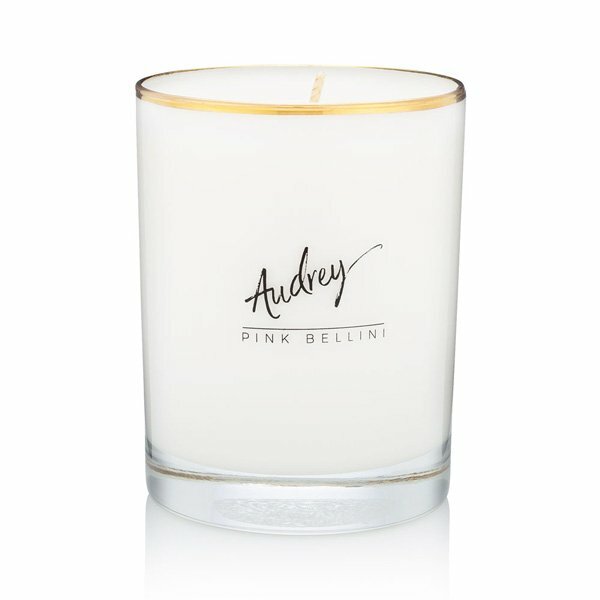 Bijou Audrey (Pink Bellini) Candle is where pink peony and white magnolia dance with citrus bitters and vanilla musk. This floral pirouette makes the necessary partner for, well, anything really.  Scent Notes: champagne, girl power, lip gloss, the coolest sun glasses.